In the latest ambitious plan to make space exploration accessible to the general public, Uwingu has unveiled a new campaign where people can send messages and pictures to the Red Planet. 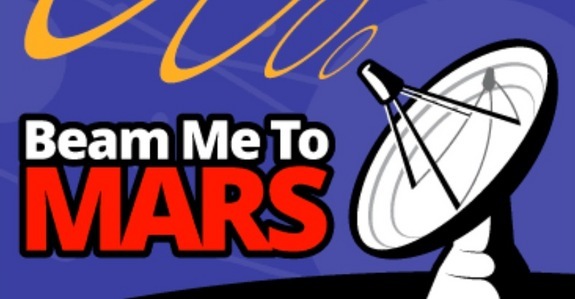 It’s called “Beam Me to Mars”, and the company is inviting people to contribute, for a fee, to a “digital shout-out” that will send messages from Earth to Mars on Nov. 28 — the 50th anniversary of Mars exploration. 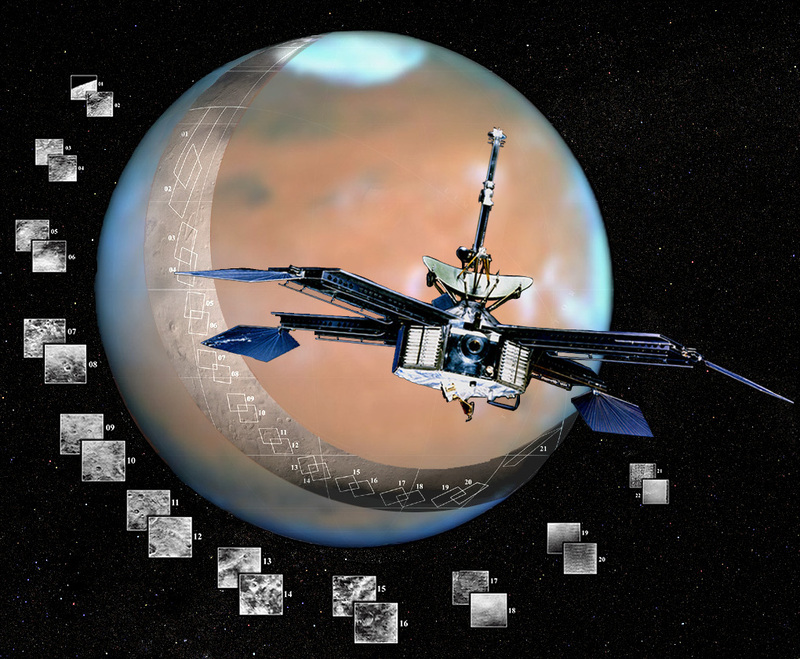 The first successful Mars mission, NASA’s Mariner 4 – launched on Nov. 28, 1964 – performed the first flyby of the Red Planet and returned the first pictures of the Martian surface. This was the first time that images were captured of another planet and returned from deep space. and their depiction of a cratered, seemingly dead world largely changed the view of the scientific community on life on Mars. According to representative from Uwingu, “Beam Me to Mars” celebrates that landmark effort in a new and original way by inspiring people to get on board with Martian exploration. Other goals include raising lots of money to fund space science, exploration and education (Uwingu’s stated chief purpose) and letting policymakers know how important space exploration is to their constituents. We want it to inspire people. There has never been an opportunity before for people of Earth to shout out across the solar system their hopes and wishes for space exploration, for the future of mankind — for any of that… We want to make an impression on leaders. The more messages, the bigger impression it makes. If this thing goes viral, and it becomes the thing to do, then it’ll make a huge impression. For $4.95, people can beam their name (or someone else’s) to Mars, whereas $9.95 gets people a chance to beam a name and a 100-character message. $19.95 gets a 1,000-character note instead of the shorter one, and for those willing to spend $99 will be able to send their name, a long message and an image of their choosing. All messages submitted for “Beam Me to Mars” will also be hand-delivered to Congress, NASA and the United Nations. Submissions must be made via uwingu.com by Nov. 5. And the company – whose name means “sky” in Swahili – and its transmission partner, communications provider Universal Space Network, will use radio telescopes to beam the messages at Mars on Nov. 28 at the rate of 1 million bits per second. The transmission, traveling at the speed of light, will reach the Red Planet on that day in just 15 minutes. For comparison, it took Mariner 4 more than seven months to get to Mars a half-century ago. The probe didn’t touch down, but its historic flyby in July 1965 provided the first up-close look at the surface of another planet from deep space. 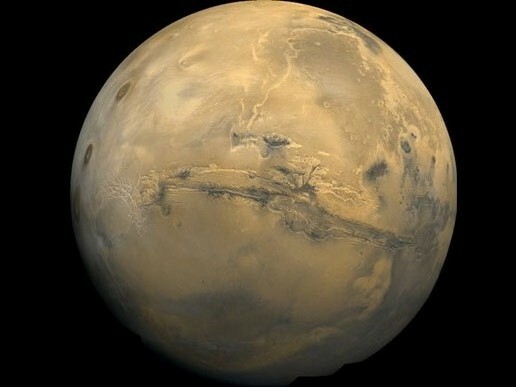 Mariner 4’s observations revealed that Mars is a dry and mostly desolate world, dashing the hopes of those who had viewed it as a world crisscrossed by canals and populated by little green men. 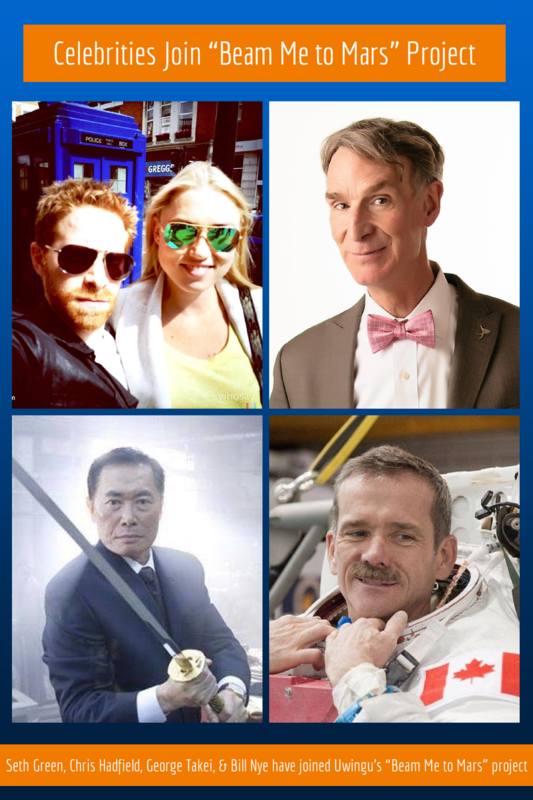 Already, several celebrities have signed on to the campaign, including actors Seth Green and wife Clare Grant, George (“Sulu”) Takei of Star Trek fame and his husband Brad, Bill Nye “The Science Guy”, astronaut and former ISS commander Chris Hadfield, commercial astronaut Richard Garriott, former NASA senior executive Lori Garver, Pulitzer winning author and playwright Dava Sobel, and Author and screenwriter Homer Hickam. This is not the first Mars effort for Uwingu, which was founded in 2012. In February, the company launched its “People’s Map of Mars,” asking the public to name Red Planet landmarks for a small fee. To date, people have named more than 12,000 Mars craters, and Uwingu has set aside more than $100,000 for grants. And when it comes to getting the general public involved with space science and travel, they are merely one amongst many. 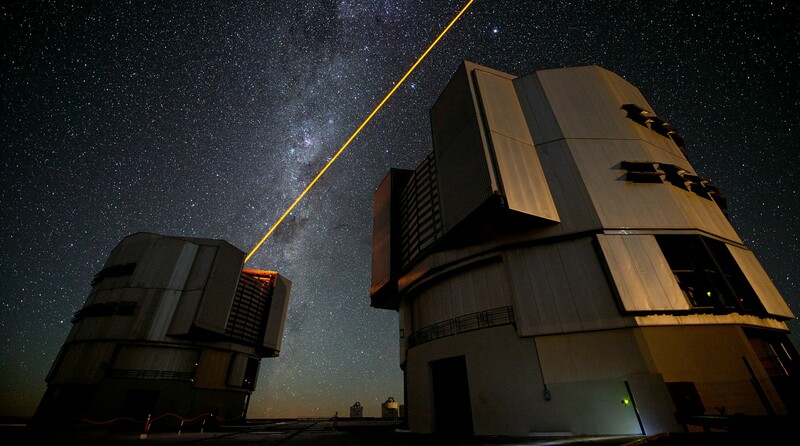 The age of public space exploration is near, people! News from Space: Space Launch Systems Good to Go!